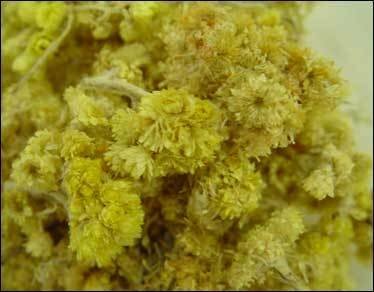 Life Everlasting Flowers - Helichrysum species. Life Everlasting, also known as strawflower or Helichrysum, is a member of the sunflower family. 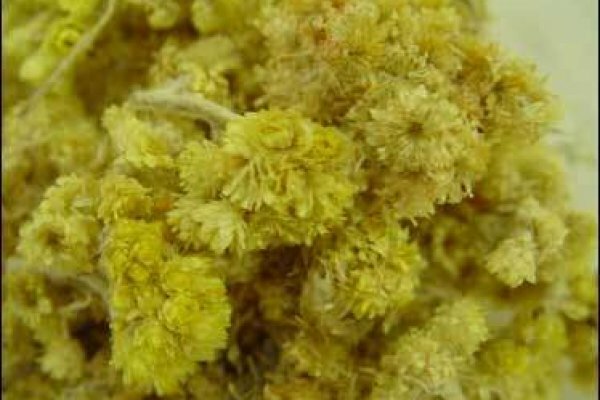 Native to Africa, Europe and Asia, it is used as a bitter tonic and the yellow flowers are used in herbal crafts such as potpourris and wreaths.